Due to an over subscribed industry and the ability to invest in a "cheap tool start up", the gardening industry is littered with cowboys who do a second grade job. 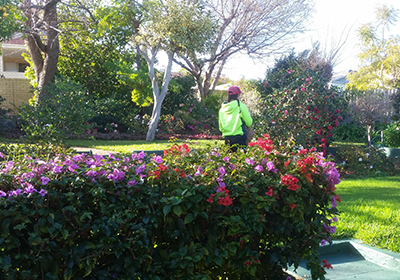 Here at Gardens Australia we take this job very seriously and will only send out our best garden technicians who have only one prerogative: and that's doings whats best to keep YOU happy, and your garden thriving at it's up most maximum potential. 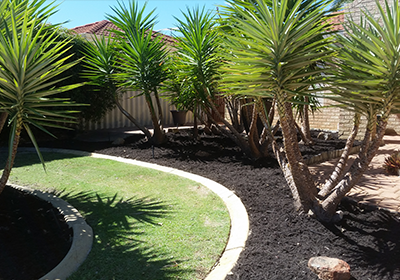 With years experience in the Perth Western Australian climate, we have adapted to the growth, maintenance and survival of all types of plants across the spectrum. If you want your garden to look beautiful and create a sense of beauty and wonder then we promise we can deliver this right to your doorstep! We can provide you with professional lawn care using state of the art equipment which is always maintained and washed if come into contact with any weeds. We can also provide fertilizing schedules and manicure all types of grass. Please note that we do not maintain individual lawns, only with-in a gardening contract. 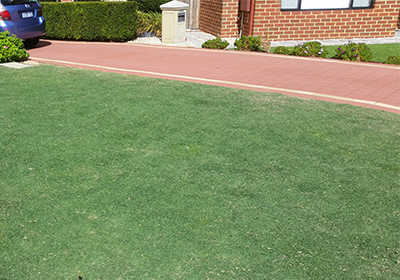 Reticulation in the garden and lawn is a major importance to Australian gardens considering our harsh sunny environment. Some gardens will be gone within days if the irrigation breaks down. Luckily here at Gardens Australia we take this very seriously and will respond to any emergency at our earliest convenience. 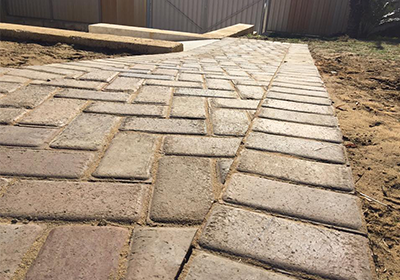 We can install pathways, driveways, decking, walls and any hardscape feature to improve the functionality of your living space. Suppress weeds, feed the garden, and retain moisture. These are all important reasons as to why we like to re-mulch every 9 months or so. We provide quotes on any amount of mulch and any type. 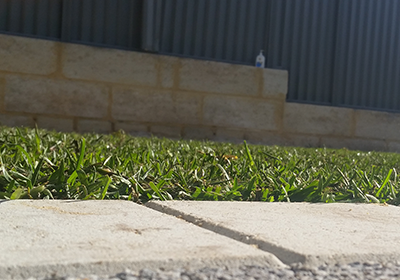 We lay lawns and give you a nice cool garden for the summer. We also provide advice on ease of maintenance and keeping it beautiful all year round! 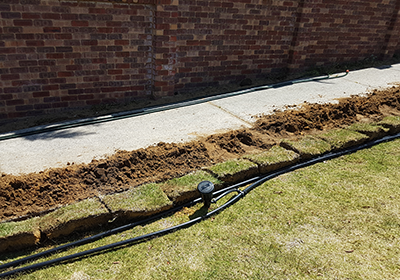 We also install the required irrigation prior to laying the lawn...if required of course!